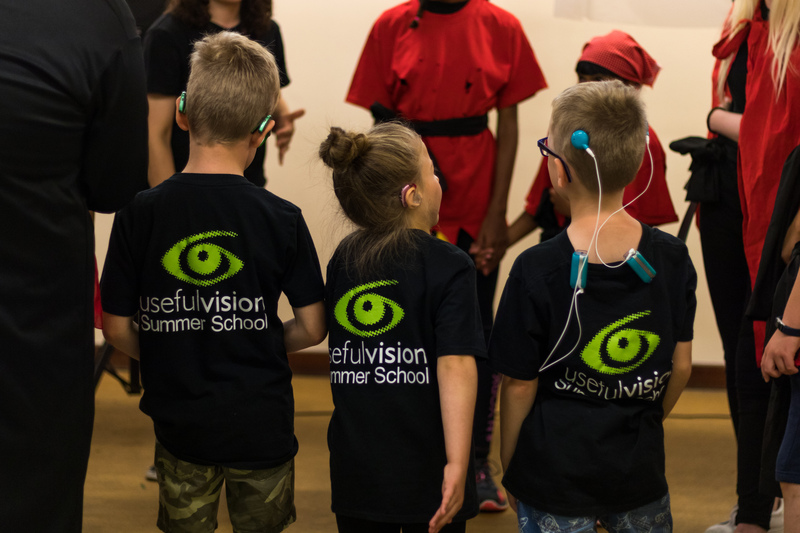 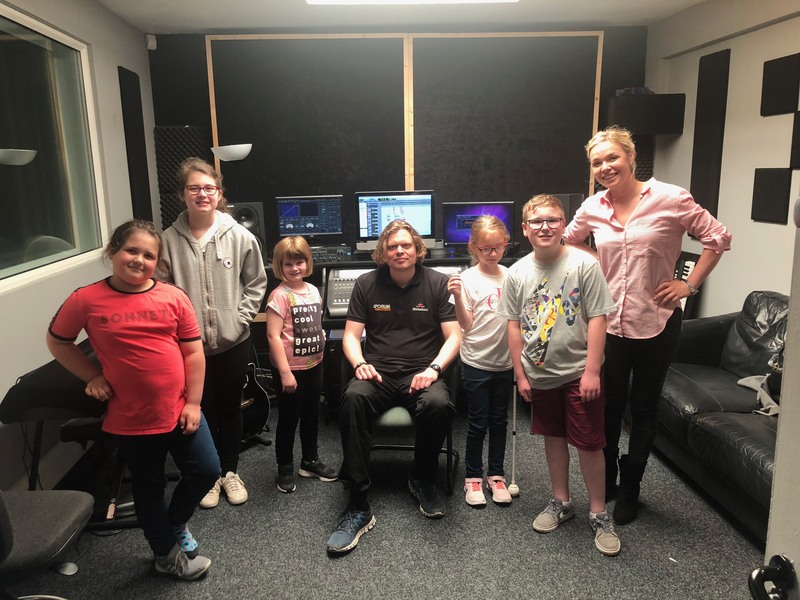 Useful Vision children enjoyed our Summer School from 23-27th June. 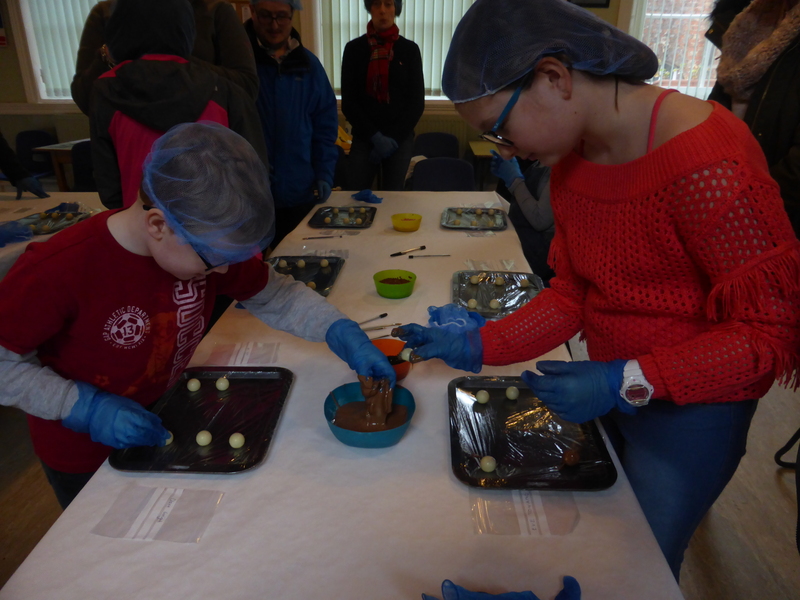 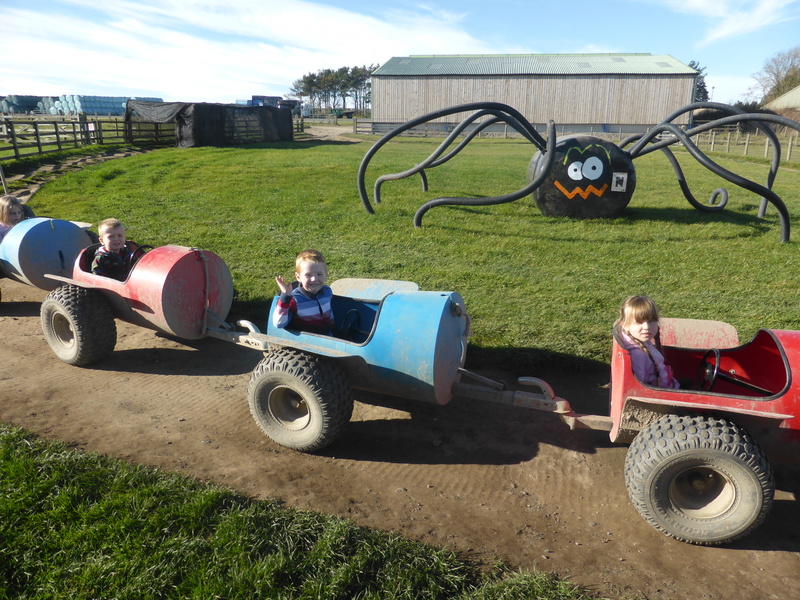 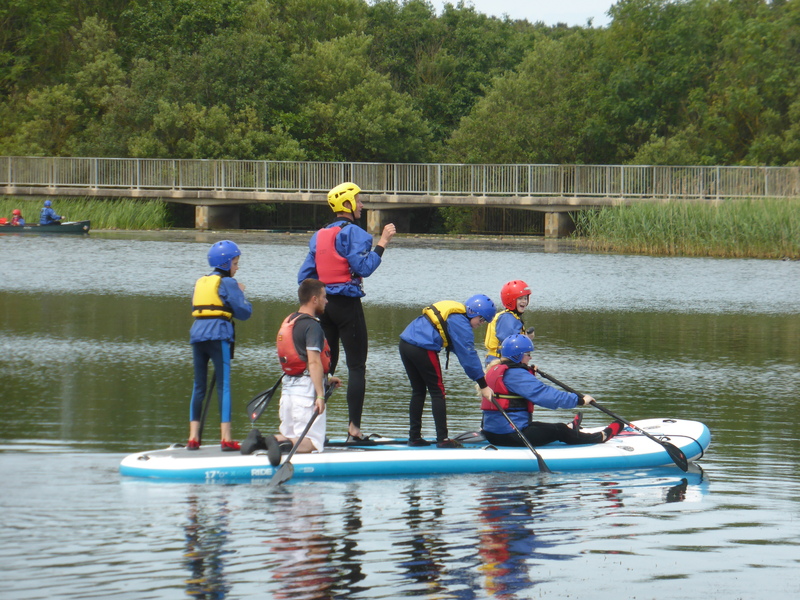 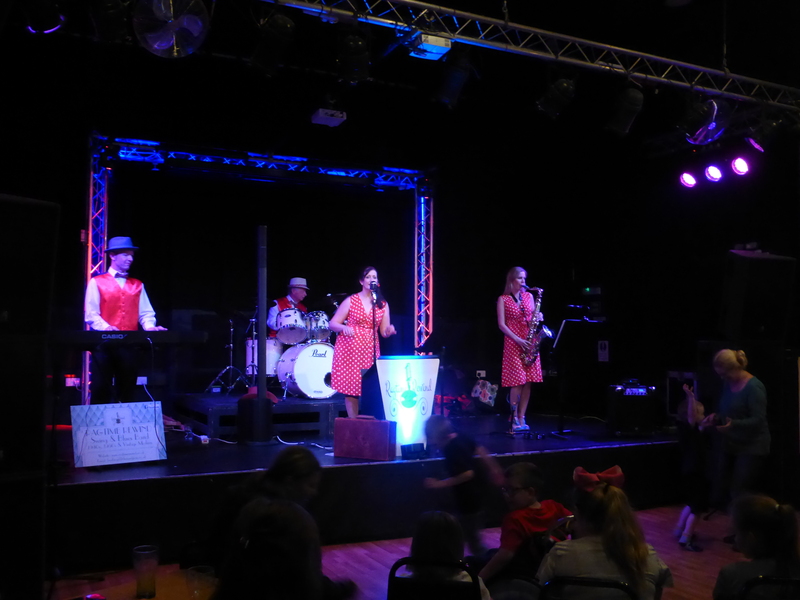 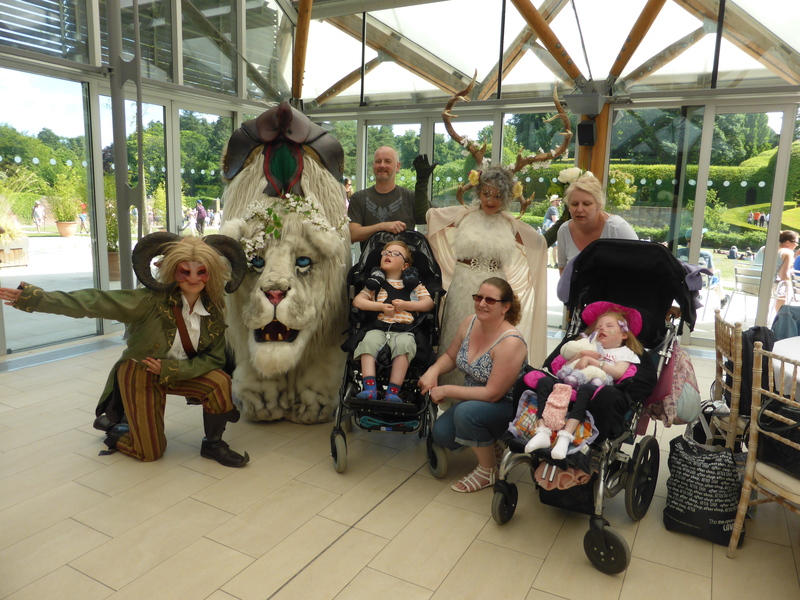 All children were amazing in the five fun packed days…. 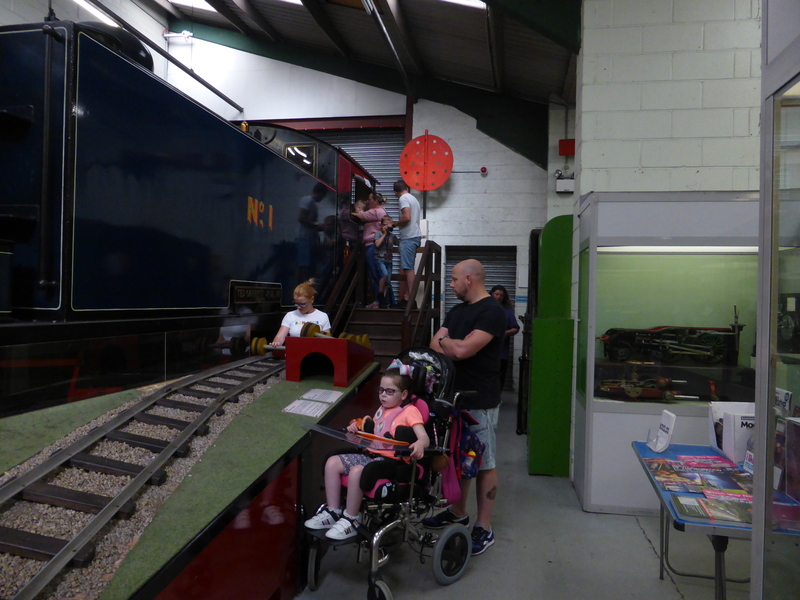 Useful Vision families were able to travel back in time with a visit to the Stephenson Museum in North Tyneside….